What were your favorite reads of 2016? 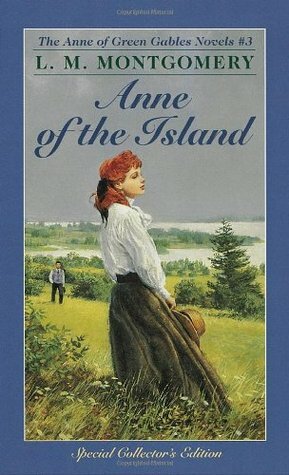 I love the Anne books as well. Two of my favorite novels this year were Underground Airlines and The Underground Railroad (oddly enough, two Undergrounds, ha). I’m so glad I finally read them! Underground Airlines has an interesting concept! Love Anne of Green Gables (I’m actually wearing a scarf that has the first chapter printed on it). 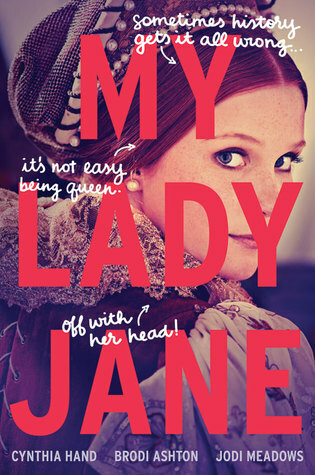 My Lady Jane is a priority on my 2017 TBR shelf! Hope 2017 is even better in our bookish lives! I hope you love My Lady Jane as much as I did! It was so much fun to read! Nice list! 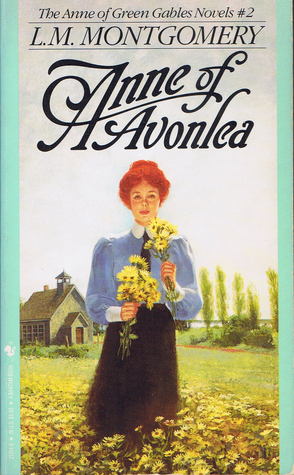 Anne of Green Gables is on my TBR for next year. I’m ashamed to say I’ve never read it! It was my first time this year and it was delightful! I hope you enjoy it! I loved Salt to the Sea. 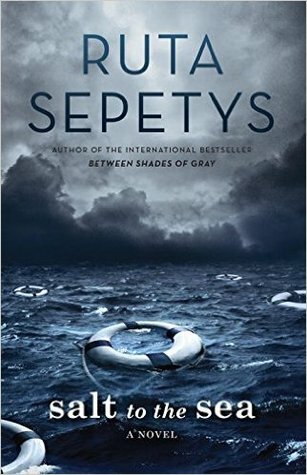 Sepetys’ books are very well researched. 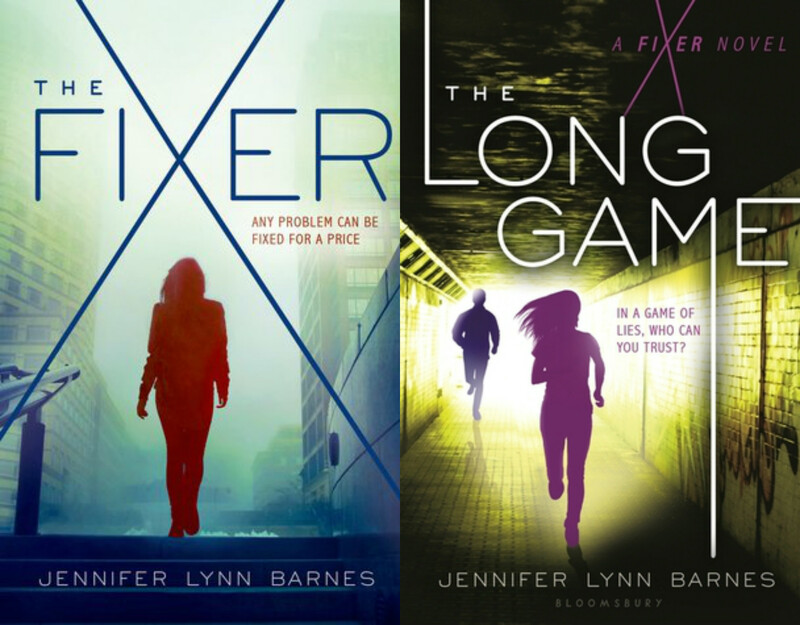 The Jennifer Lynn Barnes series sounds cool as well. 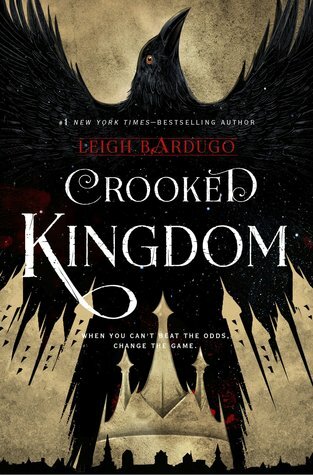 I am going to add that to my TBR. Great list! I heard Ruta Septys say that she takes two years to research her books! That blows me away! I don’t have that kind of patience, ha ha. 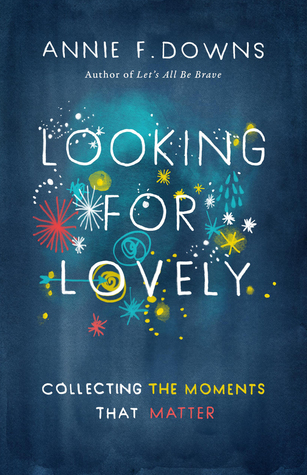 I hope you enjoy The Fixer books! They’re filled with plot twists! Between Shades of Grey is such a great book, so glad to hear you enjoyed it! 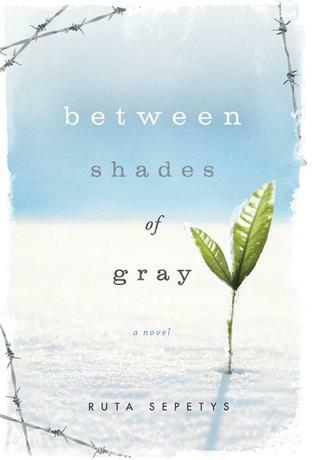 Between Shades of Gray is such an incredible book. I really need to read Salt to the Sea soon. 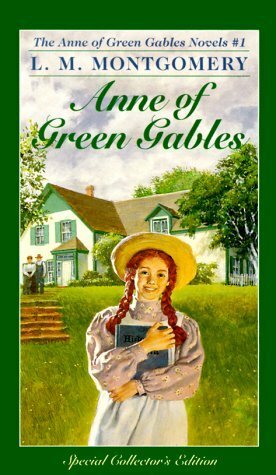 Somehow I’ve made it 30 years without reading Anne of Green Gables. I used watch the old black and white movie over and over as a kid. I need to make reading it a 2017 goal! I had made it 30 years without reading it as well! I’d definitely recommend it (and Salt to the Sea)! Yes! Anne and Annie foreverrrrr! I think they’re both my kindred spirit. Have you ever listened to Annie’s That Sounds Fun podcast?